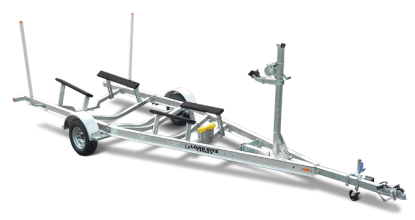 Load Rite’s authorized dealers can help you get the Rite trailer for your exact needs. To get started, enter your criteria below and click FIND A DEALER NEAR YOU. D & S BOAT SALES INC.
SMOUSE TRUCKS & VANS, INC.
LAKE & SEA BOATWORKS INC.
CAPE ANN MARINE SALES & SERVICE INC.
TAYLOR MARINE CENTER II, INC.
Tracker Marine Bass Pro Shops, Inc.